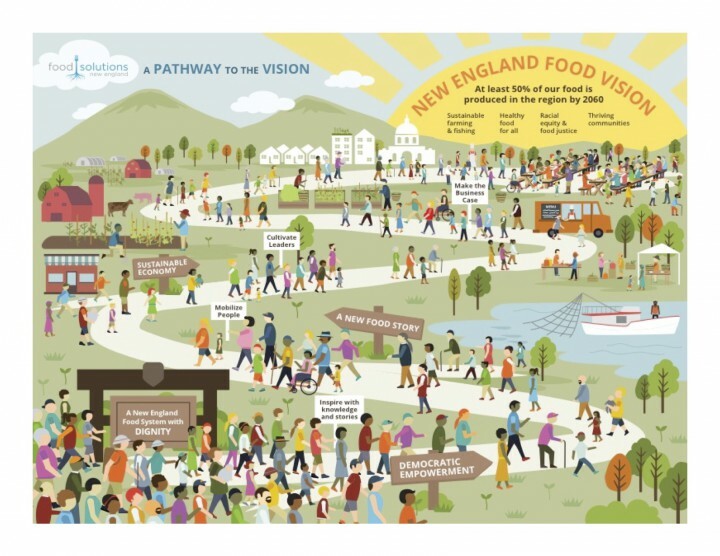 “You have to be patient, develop trust, and have people go with you.” These were words from Karen Masterson, co-owner of Johnny’s Luncheonette in Newton, MA as she talked about what it takes to align her business with the aspirations of the New England Food Vision. “I’ve been chasing after local vegetables for 13 years. 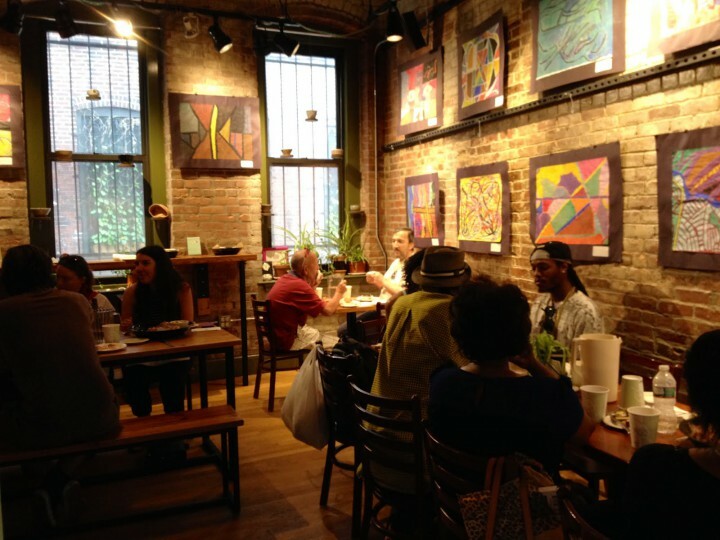 Some small operations cannot afford to do this.” Masterson offered both honest and inspiring words about the pursuit of a more robust regional food economy during a Sustainable Business Network of Massachusetts (SBN) B2B session hosted by FSNE last week in Cambridge, MA. Twenty-five people attended the session, entitled “Making the Business Case for A New England Food Vision: Creating Conditions that Support Diverse Food-related Enterprises” where they heard an overview of the Food Solutions New England Vision, which sees the region becoming more self-sufficient in its food supply, while developing a thriving equitable and eco-logical food economy. FSNE Core Team members also shared progress of efforts to develop the associated stakeholder network and strategic framework, the latter including an emphasis on “making the business case” for a robust regional food system. 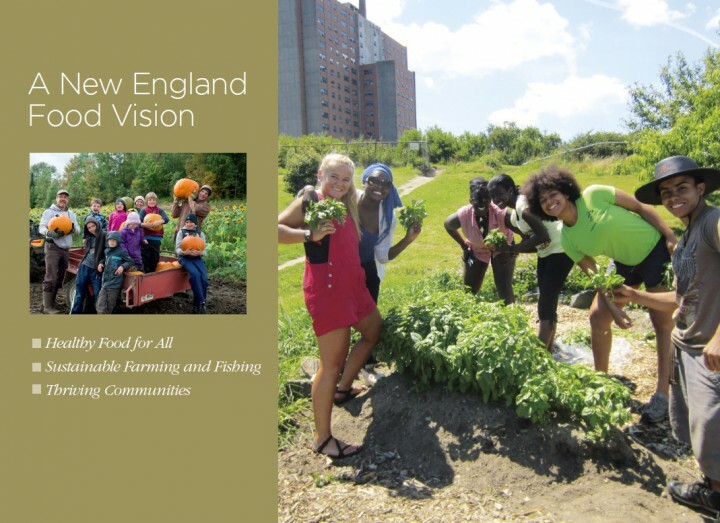 All of this generated much food for thought, and serves as a sign of conversations to come, as FSNE rolls up shirt sleeves this fall to set regional strategies to advance the emerging regional food system.